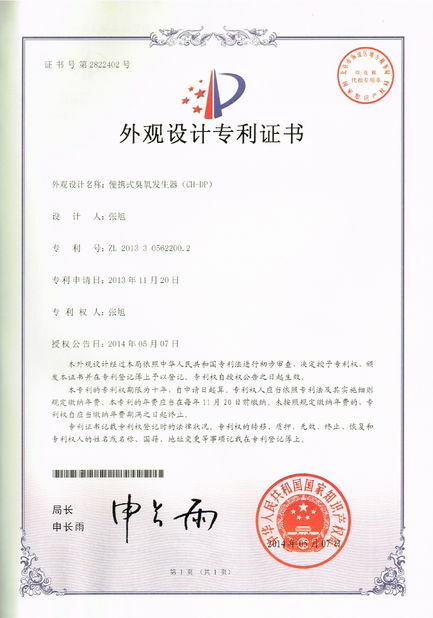 Guangzhou Netech Environmental Technology Co., Ltd from China, as a developing company in ozone industry, has been concentrating on the development of ozone industry, improvement of environment and food health for eight years. 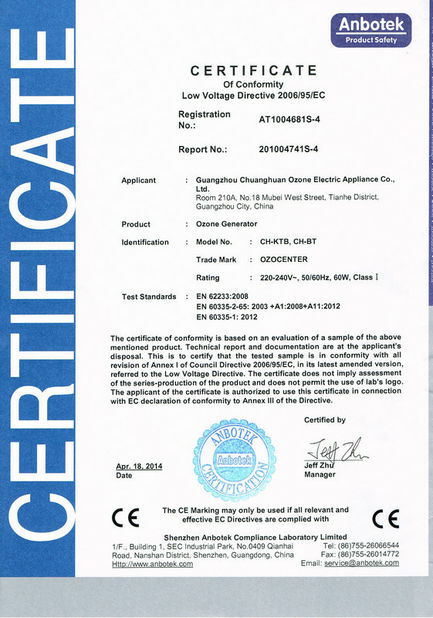 After years of effort, Netech has the abundant technical ozone machine, first-class testing equipment, perfect management mechanism, which strongly supports Netech’s studies, designs, processes, manufactures and markets on ozone generator tube and part. Now Netech has effective and efficient ODM technology to provide customization service for the customer. At the time of absorbing the domestic and foreign advanced technology, Netech continues to develop new generation of ozone generator products. 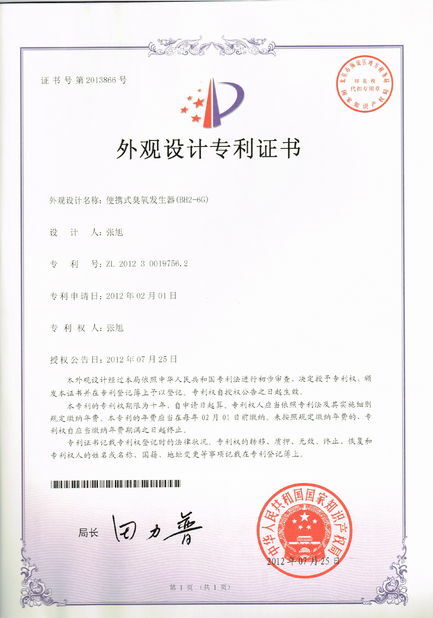 Netech’s products always keep at the forefront of application in ozone technology, and being widely used in water purification, sterilization, purification, food processing and sterilization , aquaculture and its processing, farms, space disinfection and purification, perishable food fresh-keeping, health care, sewage treatment, family sterilization, disinfection, air purification, etc. At present, Netech has dozens of ozone machine series including three types—space disinfection, water treatment sterilization and kg series. 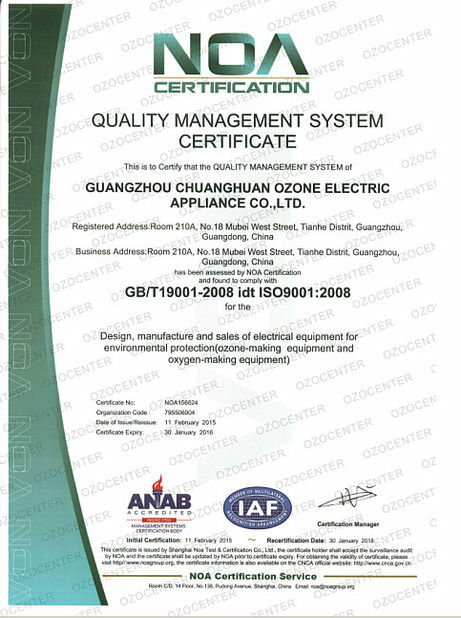 Meanwhile we provide ozone generator tube and parts supporting service to household appliances and same industry. We always insist on the spirit of "Credit is the first, the client is consummate". 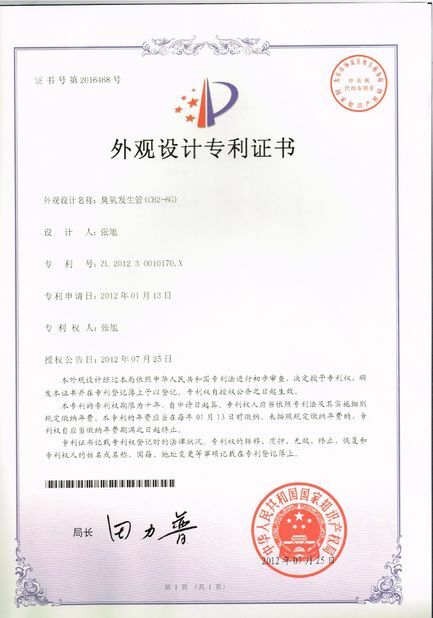 Thus, our corporation has won trust and compliments from customers. We are looking forward to good cooperation with partners at home and abroad and to creating a glorious future.